Nintendo has revealed the next themed event coming to Super Smash Bros. Ultimate, and this time it's all centred around staff-wielding spirits. The event is called 'The Right Staff' and will kick off this Friday, 12th April. As always, the event will last for three days, giving you the chance to pick up any of these particular spirits you might have missed while earning lots of juicy SP in the process. If you missed the news, it appears that Nintendo has 'accidentally' revealed a Stage Builder mode for Smash Ultimate in a new commercial. You can see it for yourself right here if you're interested. 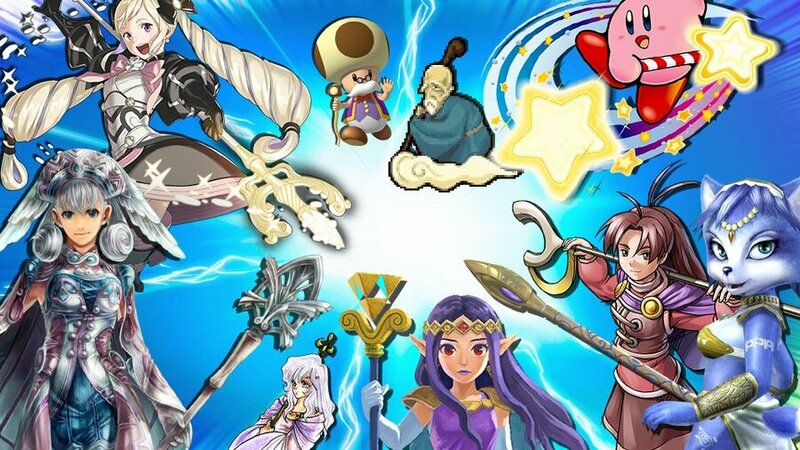 Do you take part in these Smash Bros. spirit events? Have you already claimed all of the spirits at this point? Let us know in the comments. Are these even worth it anymore? Just look in the credits, there's staff everywhere in that. These Smash events are lame as hell. They should've made online events like Splatoon does with the Splatfests. Choose a party and compete. They could've made different rule sets. Let's say everybody is metal or low gravity during the event. Or everybody gets a random character. That would spice up the online experience. Even the Wii U/3DS events were better, where you had to collect points with certain characters, forcing you to play different ones. Teasing me by showing Melia in the picture. Anything Xenoblade catches my attention. So.... no direct tomorrow huh? @HumanDog These are very lame, spirits are only good for world of light which was also a snorefest. I like your idea, too bad though. Splatoon (even if I am not the best splatoon player) has a sense of community which I believe contributed to the game's success. 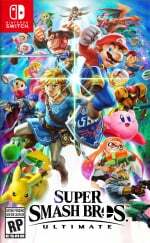 If smash had their own mascot like nintendoland or like splatoon it would be fun to see an announcement made about certain events or tournaments being held. Well, now that song is stuck in my head all day. @Tantani Sorry what? Did I miss something? They should've add more pokemon from poke balls or assist trophies. @Tantani After the grinch leak incident, I don't even listen to those anymore. Only way you can get me to believe leaks now is if another Roy and Ryu incident happens.